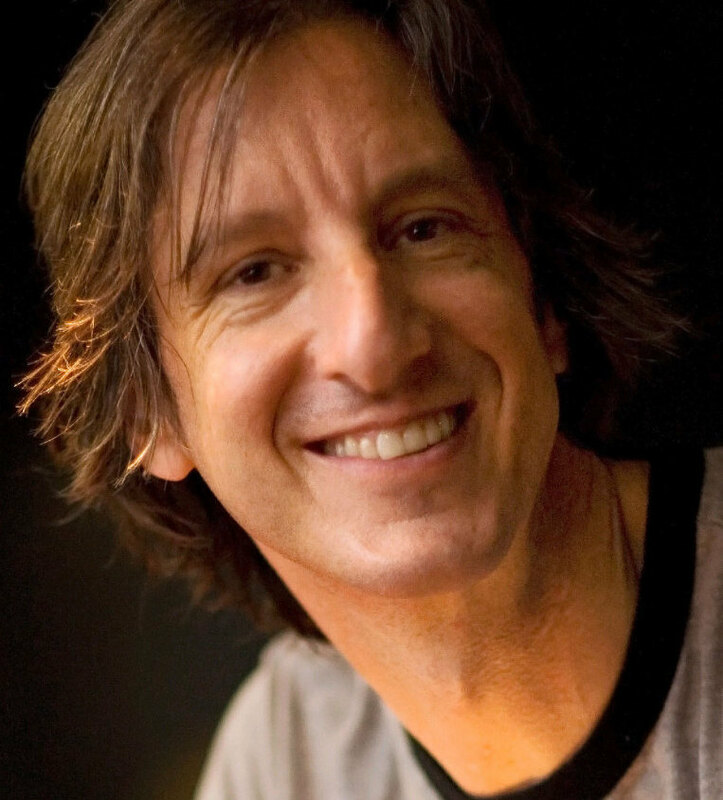 Andy Borowitz is a writer and comedian whose work has appeared in The New Yorker. He also runs the satirical website BorowitzReport.com. 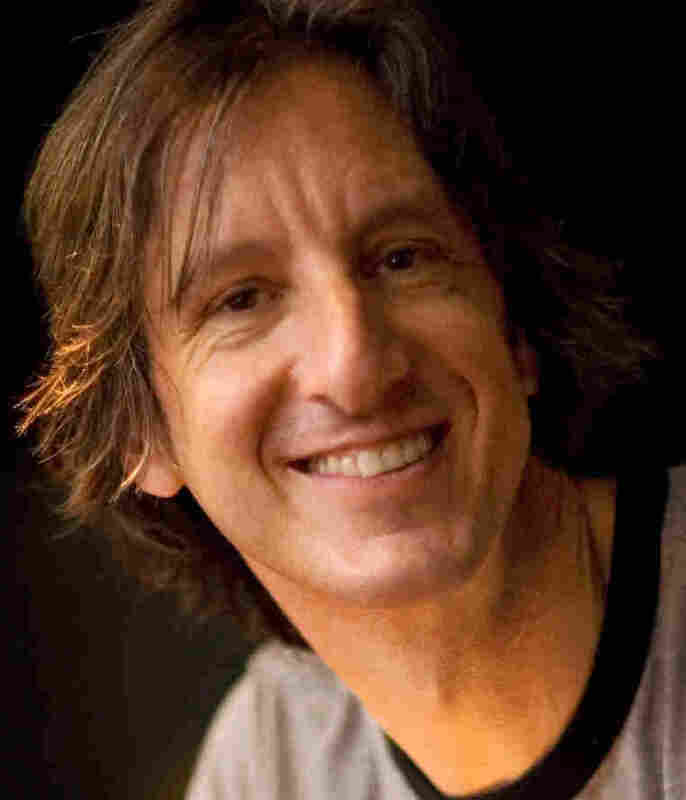 Writer and comedian Andy Borowitz says he initially got into comedy for one simple reason: girls. In addition to using his jokes to charm women, Borowitz has also written for The New Yorker and runs a satirical blog called The Borowitz Report. 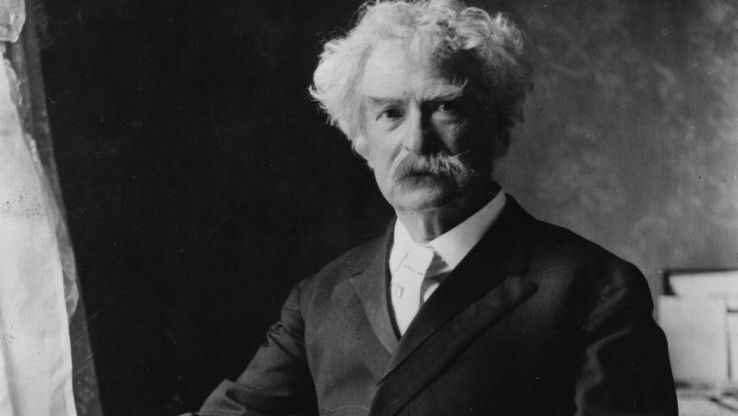 His latest project is The 50 Funniest American Writers: An Anthology of Humor from Mark Twain to The Onion. Borowitz read more than 1,000 stories before whittling his selection down to 50. 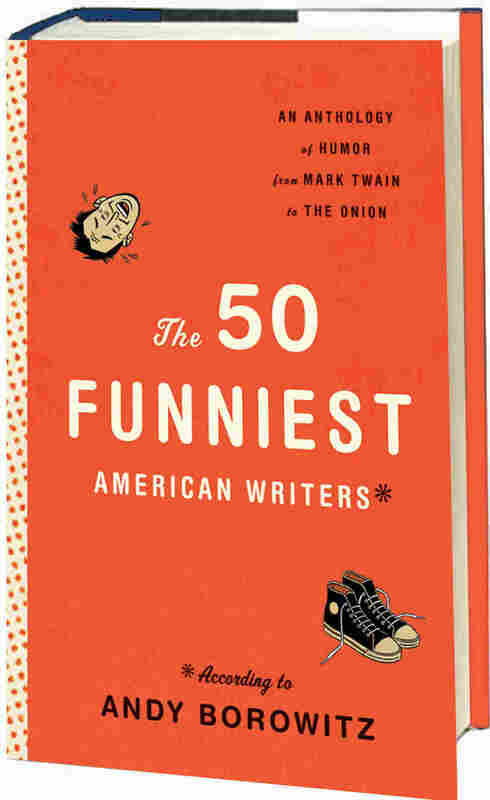 Comedic writers who made the cut include Woody Allen and David Sedaris. But the book also features writers who are more famous for their serious work, like Langston Hughes and Sinclair Lewis. "Sinclair Lewis could be funny when he wanted to be," Borowitz tells weekends on All Things Considered host Guy Raz. The Lewis story he included is an excerpt from the 1922 book Babbitt, which Borowitz calls "a great satire of Midwestern, middle-class conformity." "He takes Babbitt through his lunch hour, where he goes to his club in his Midwestern town, and it's really just a little comic masterpiece," he says. The book also includes one of the first stories ever published by John Hughes, the director of 1980s teen comedies like The Breakfast Club and Ferris Bueller's Day Off. The story hasn't been published since the 1970s when it first appeared in National Lampoon magazine. "This is the one piece in the book that I think really justifies the entire purchase price of the book," he says. "It's this very surreal story of the all-American family vacation that goes awry. Now this later, of course, become the Chevy Chase Vacation movies, and it led to his amazing run of successful comedy movies." Borowitz says being able to share long-since-forgotten stories, like the one by Hughes, was one of the best parts of editing the book. "It's very cool to me as an anthologist to be able to unearth something like this and share it with an audience that would otherwise never see it," he says.